Our professional surety team connects you with the best national, regional and specialty surety companies. Based on our clients’ business goals and objectives, we use our experience and surety market relationships to develop the most competitive surety program for your specific needs, across all industries. 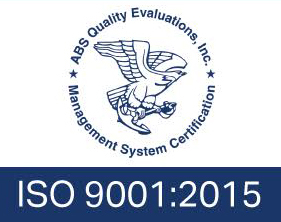 In contract surety, a strong and stable program is critical. Our job is work closely with your key corporate advisors to obtain the right surety line for your business, keeping surety costs low and offering a quick turnaround when you need it most. 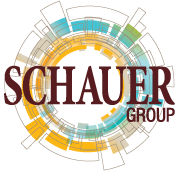 Schauer Group demonstrates the benefits of being your surety partner through representation that fosters communication and trust between you and the surety company. 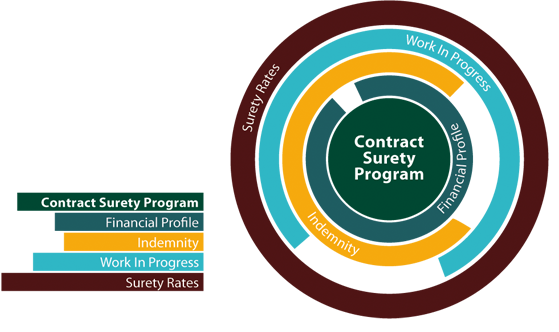 We provide the peace of mind of knowing the surety program is secure and responsive to your needs. At Schauer Group, we bring our risk management process to bear for the construction industry’s surety and business insurance needs, delivering the most honest, expert and principled guidance because only Schauer serves as a true extension of your leadership team. Our team of surety and bonding experts is active in Associated Builders & Contractors, Builders Exchange, Ohio Contractors Association, Subcontractors Association of Northeast Ohio, Surety Association of Ohio. Assistance and recommendations for selecting professional service professionals, including attorneys, CPAs and lending professionals.